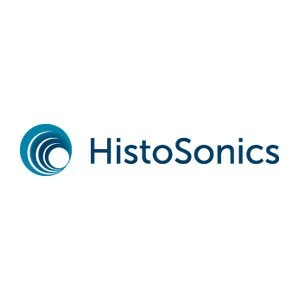 HistoSonics, Inc., located in Ann Arbor, Michigan, began operations in December 2009 when the Company received investor financing and technology was exclusively licensed from the University of Michigan. Histotripsy, developed at the University of Michigan, is a non-invasive soft tissue ablation modality that mechanically homogenizes target tissue resulting in complete cellular destruction. As a non-thermal modality, histotripsy ablates tissue with no thermal injury. The liquefied tissue is absorbed or voided without remnants or scarring.